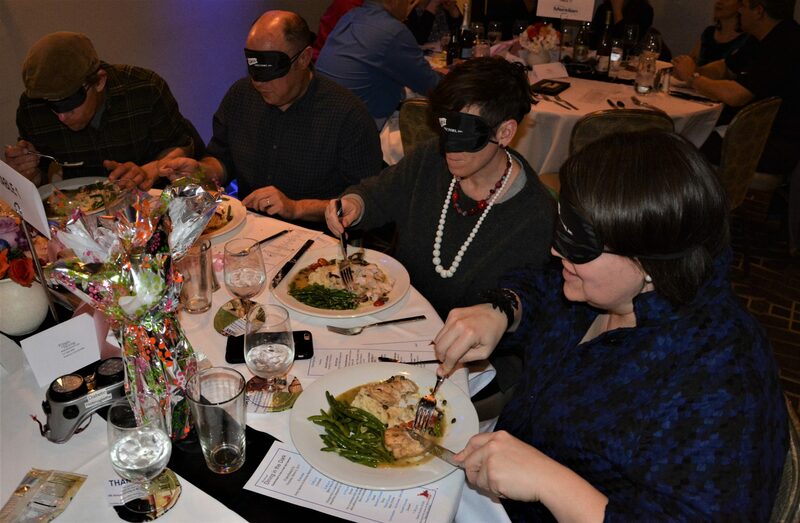 Dining in the Dark – Rockford’s Upscale Blind Date is a unique experience that provides a blindfolded journey through a delicious four-course meal. Guests become aware of the scope of CSH vision and hearing services; how we have a dramatic impact upon the lives of the people we serve; and leaves a lasting impact on all who attend. The evening is full of fun things to do! 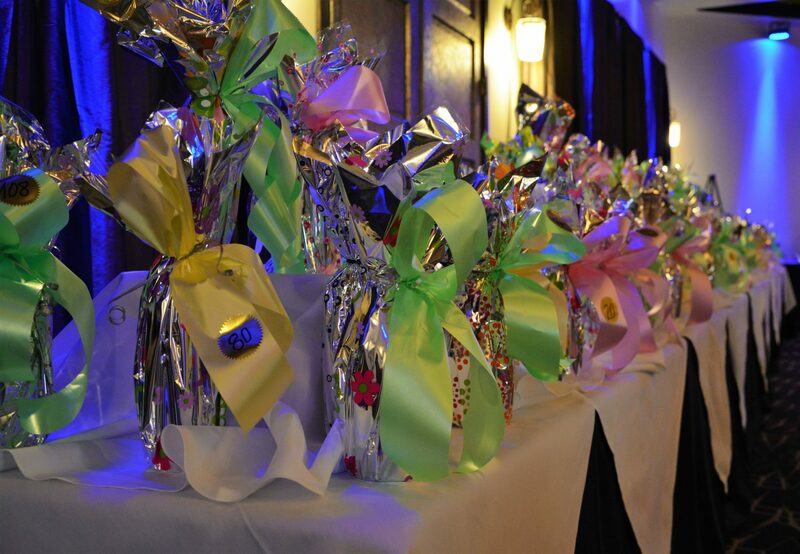 Take your chance in selecting high-end wine from the Blind Wine Pull or bid on exclusive prizes in the Live Auction. Check out our photos from last year! 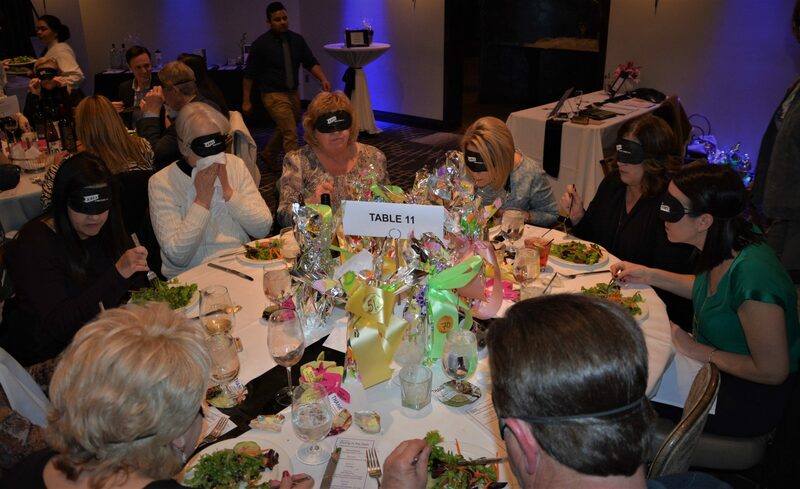 The 7th Annual Dining in the Dark is scheduled for Thursday, March 14, 2019, 5 pm to 9 pm at the Radisson Hotel and Conference Center. This year the proceeds will directly benefit the CSH Vision and Hearing Clinics.